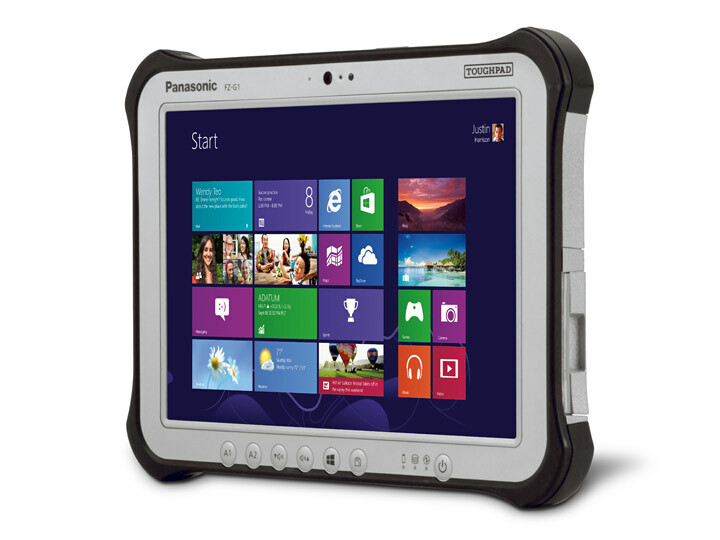 As the name implies, the Panasonic Toughpad FZ-G1 Tablet was designed to withstand drops, crashing waves, blazing hot deserts and snowstorms. 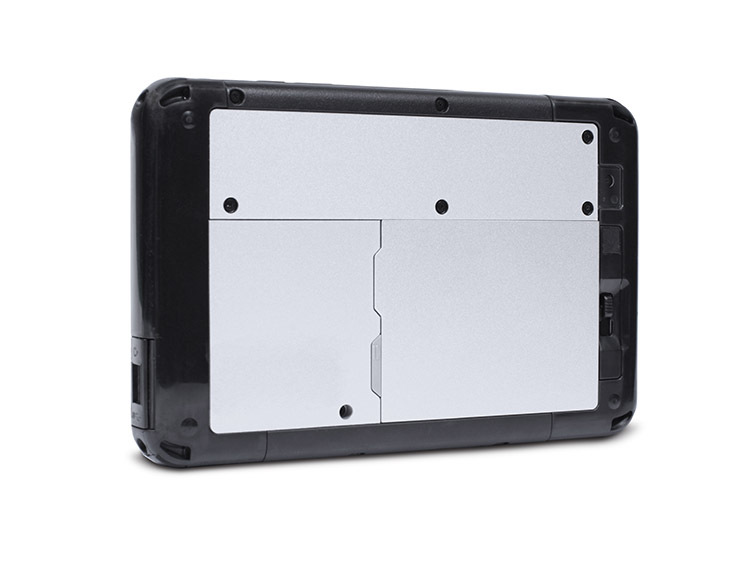 This tablet is coated in magnesium-alloy and bumpers to absorb shock. 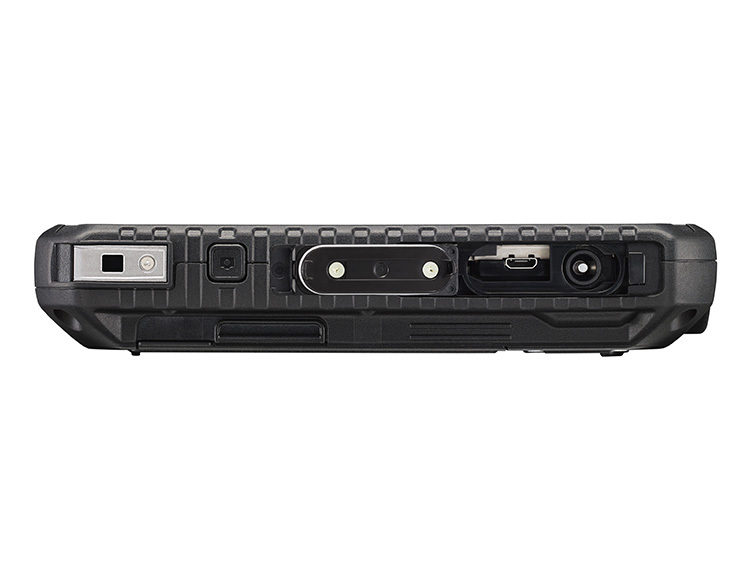 This 10.1 inch device has a 1600 x 1200 resolution screen, with an outstanding brightness of up to 800 nits, which will allow visibility in bright sunlight. 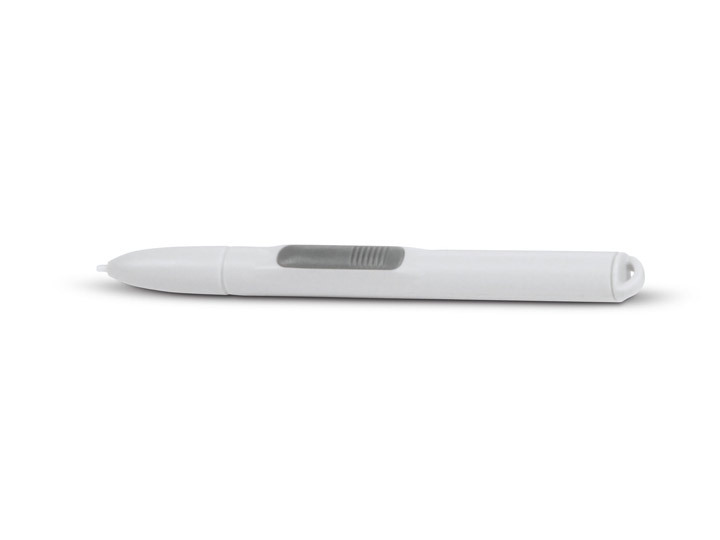 The touchscreen can be used with an included stylus, and the physical buttons have been designed so that even gloved hands can use this tablet with ease. 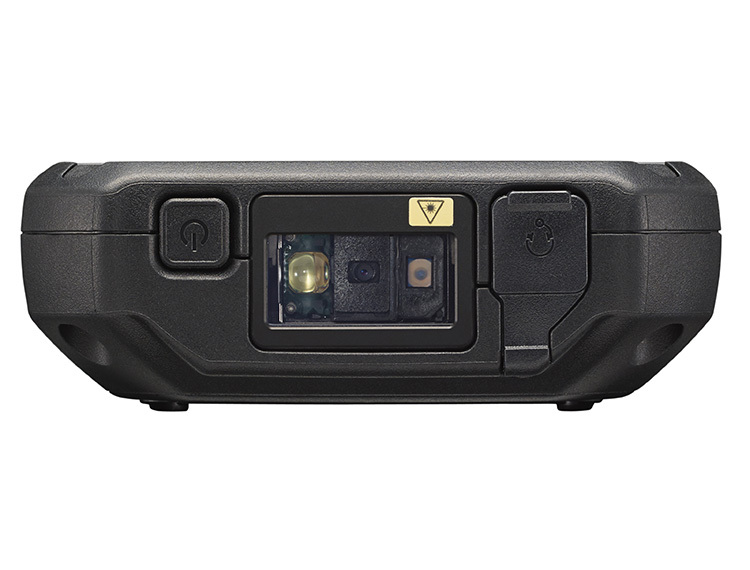 In addition to the usual front facing and rear facing cameras, there is an optional barcode reader. 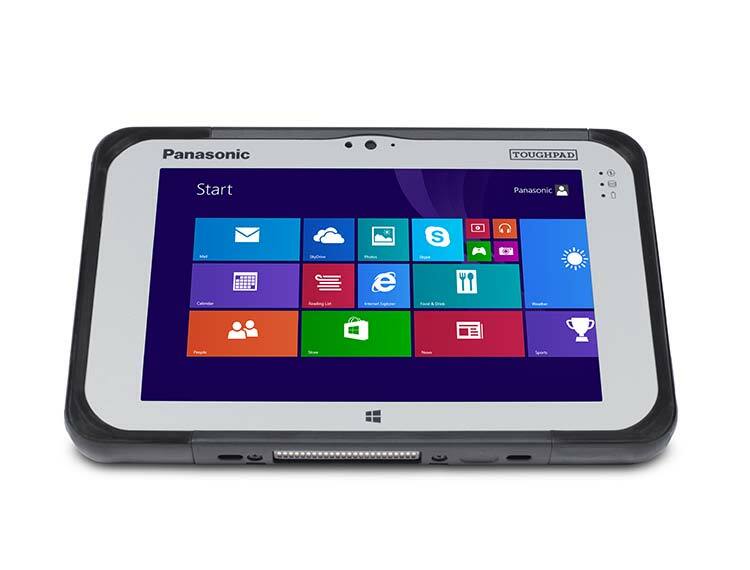 The Panasonic Toughpad FZ-G1 Tablet runs Windows 8 Pro 64 bit with plenty of apps that maintain the security of this device and the data it contains. The device also comes with a three year warranty. 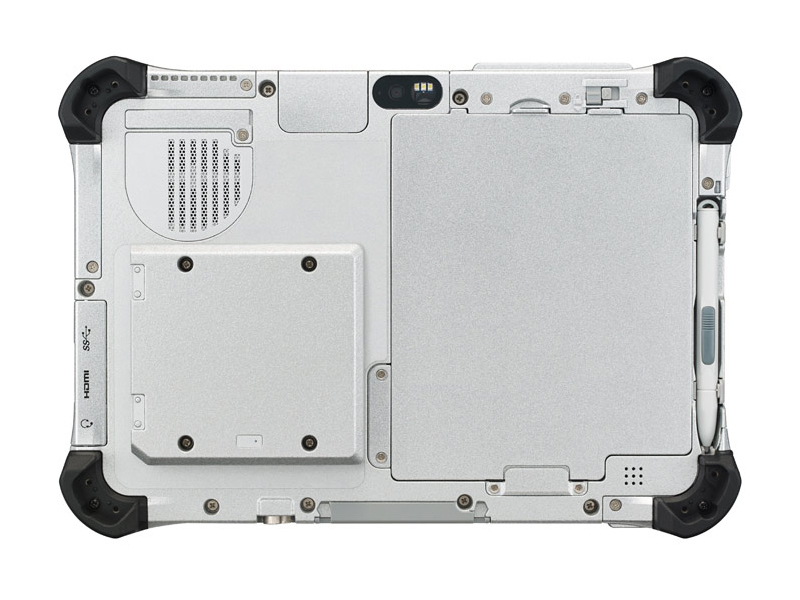 The battery and the 128GB SSD can be removed easily and swapped. Powered by a third generation Intel Core i5-3437U that clocks in at 1.9 GHz paired with 2 GB of RAM, this device will match up to the best performing tablets out there on the market. 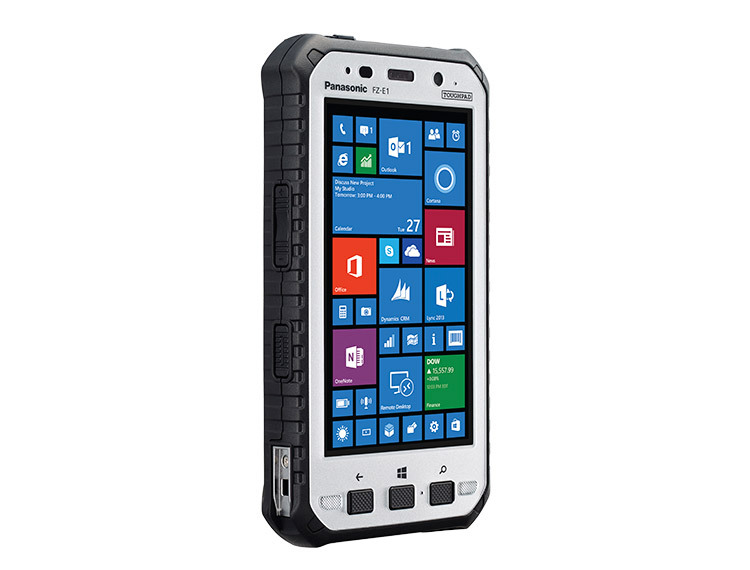 It should be able to handle most tasks and programs with ease. 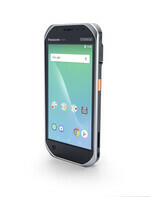 Graphics are handled by integrated Intel graphics, and battery life is impressive for a device of this class, being rated to last approximately 6 hours of very heavy use. 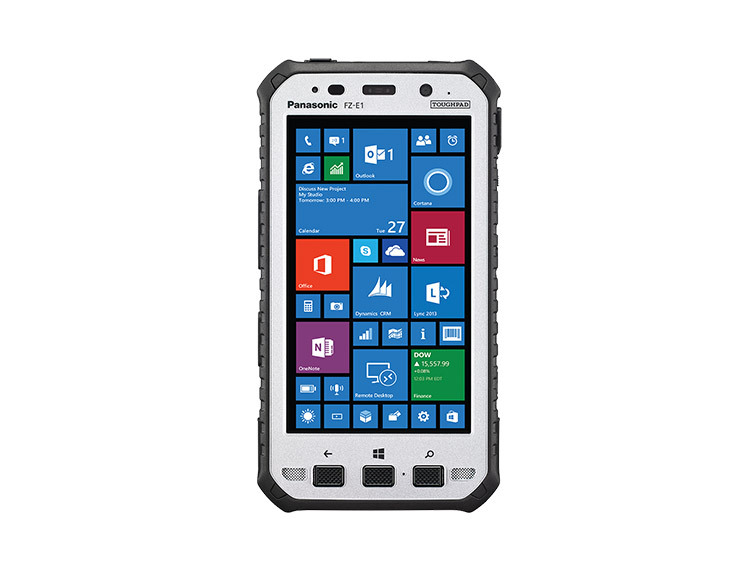 For those seeking a powerful tablet that can weather extreme conditions, this is top of the line. With the society these days relying a lot on having our data available digitally in our devices, having proper protection for them is a priority for most now. 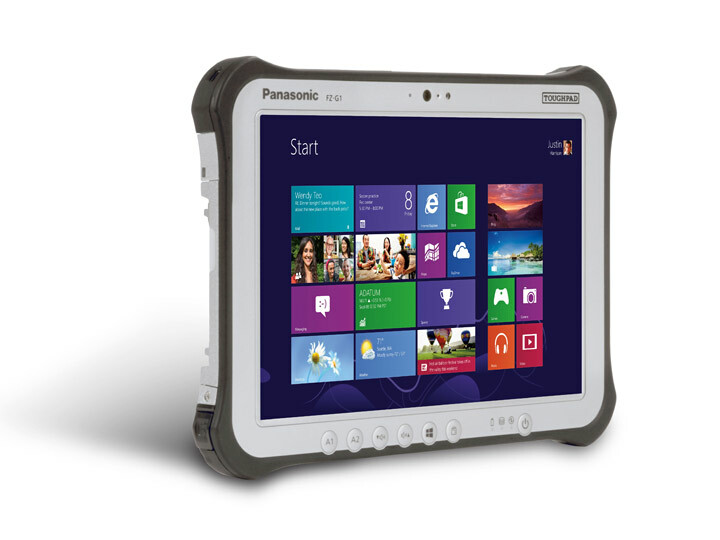 The 7-inch Panasonic Toughpad FZ-M1 is claimed to be the thinnest rugged tablet. Its fanless 1.6 GHz Core i5 vPro processor uses very little power. As a result cooling is not required and it stays quiet. 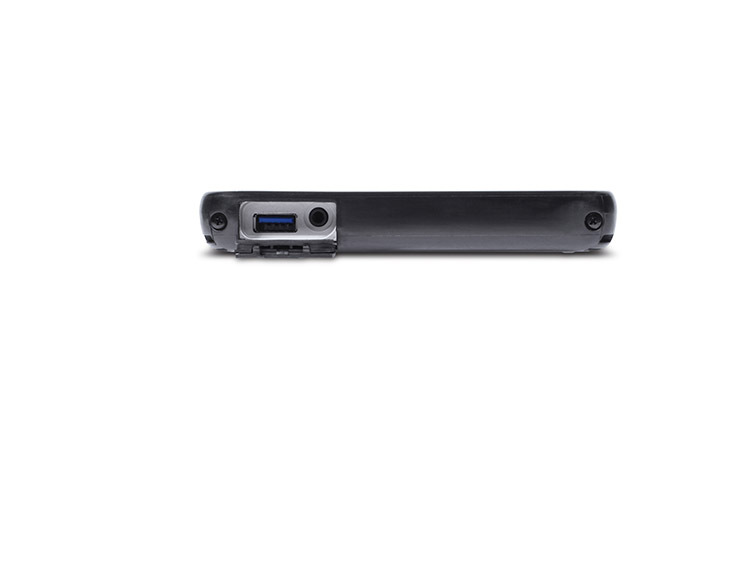 It comes with a minimum of 4 GB RAM and a 128 GB SSD; performance wise it shouldn't have much problems running the software you're going to use on Windows 8.1 Pro. The 7-inch display has a modest 1280 by 800 pixel resolution, but it features glove touch technology and a layer of anti-reflection coating. 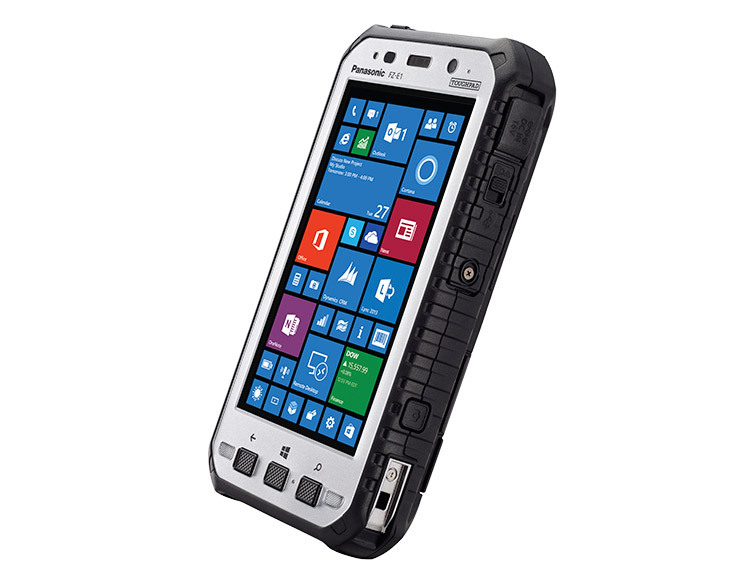 As expected, the tablet has been built to resist shocks, drops and extreme temperatures and it is also dust and water resistant. 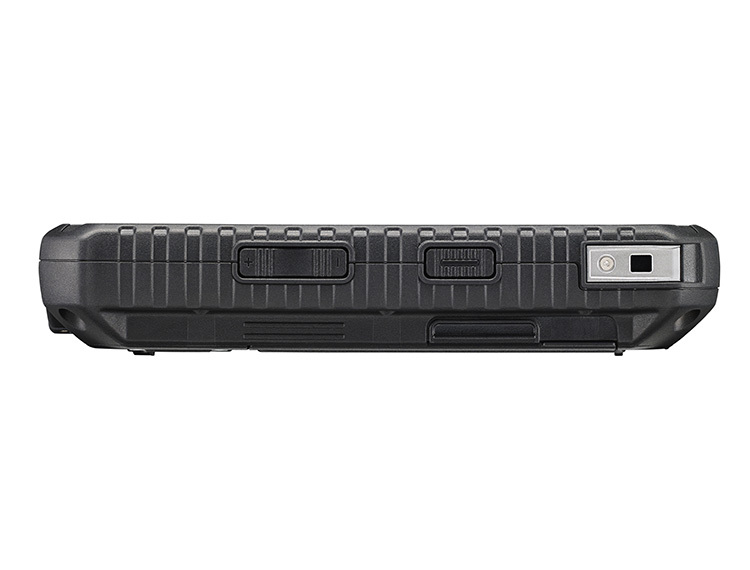 For all its armor, it's surprisingly light at only 540 grams and 18 mm thick. Battery life is a little disappointing at roughly 8 hours of full use, but the battery is interchangeable. This tablet is not cheap. 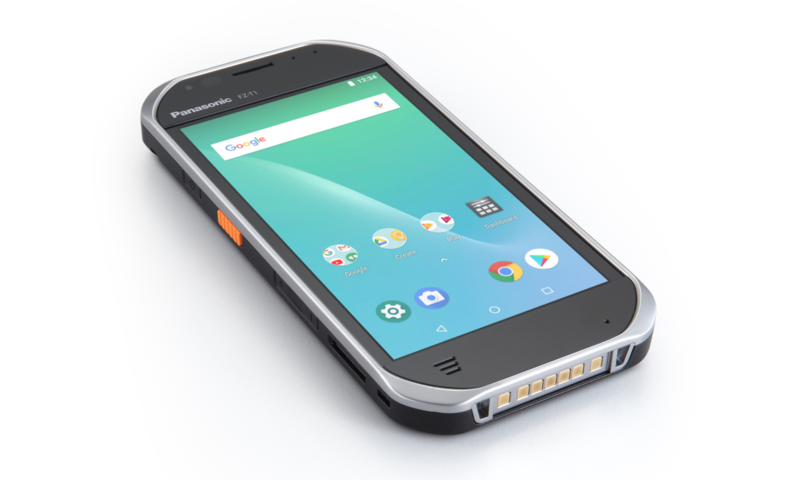 It's definitely for those that are willing to spend a premium on getting an extremely resistant device to safeguard their data. 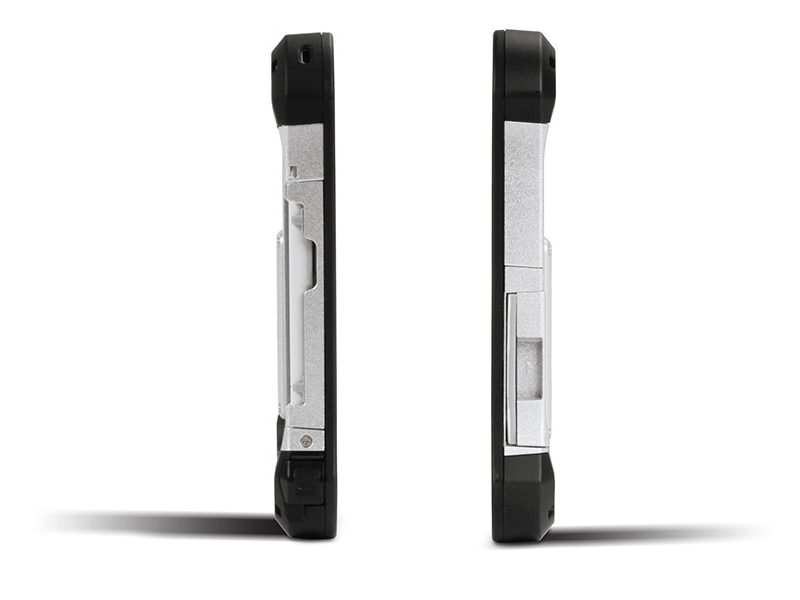 But with its impressive internals and strong shell, it's definitely worth looking at. 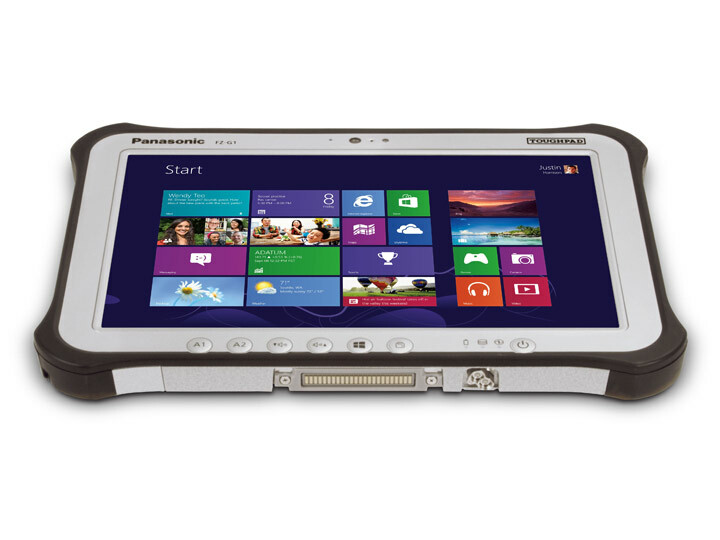 As ever, the Panasonic Toughpad FZ-M1’s talents come at a considerable price but it easily lives up to its name. 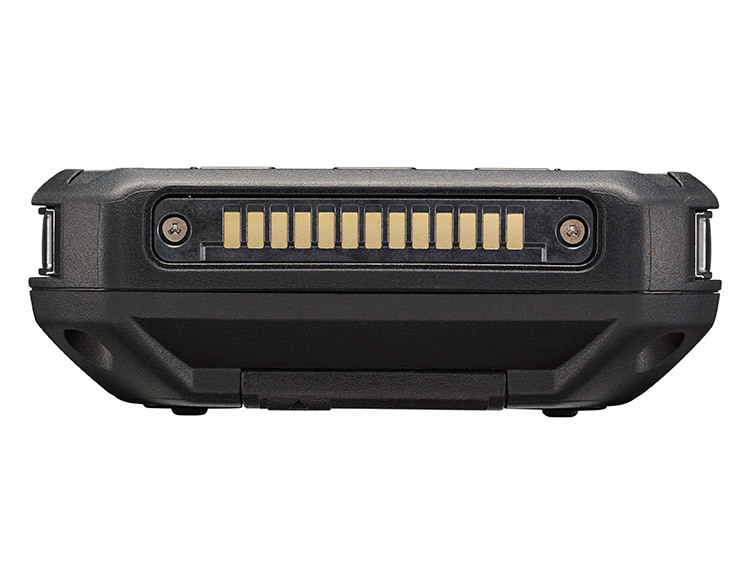 It’s supremely well designed, and for those who need a tablet that can withstand the kind of abuse that would ruin any other device, the FZ-M1 stomps all over the opposition. 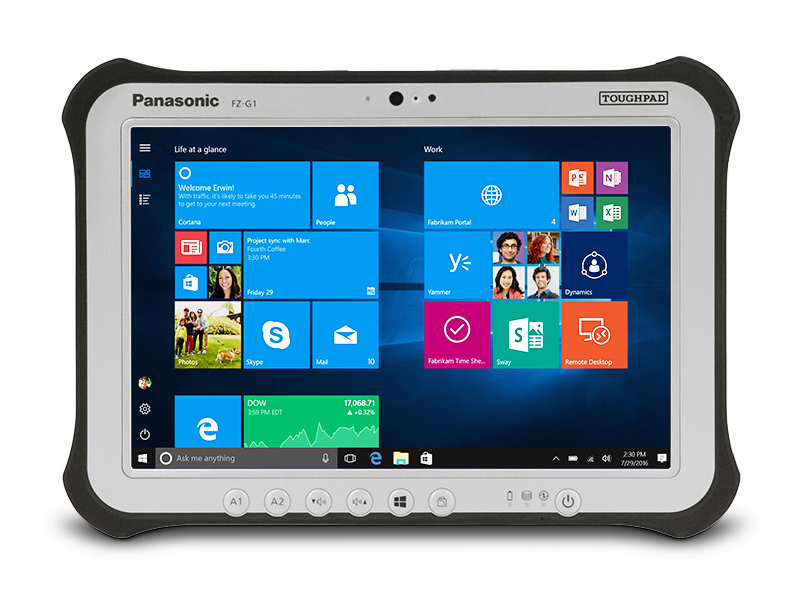 If you're looking for a rugged Windows 8.1 tablet that's relatively compact and lightweight, Panasonic's 7-inch, 540g, 18mm-thick Toughpad FZ-M1 is a good option. 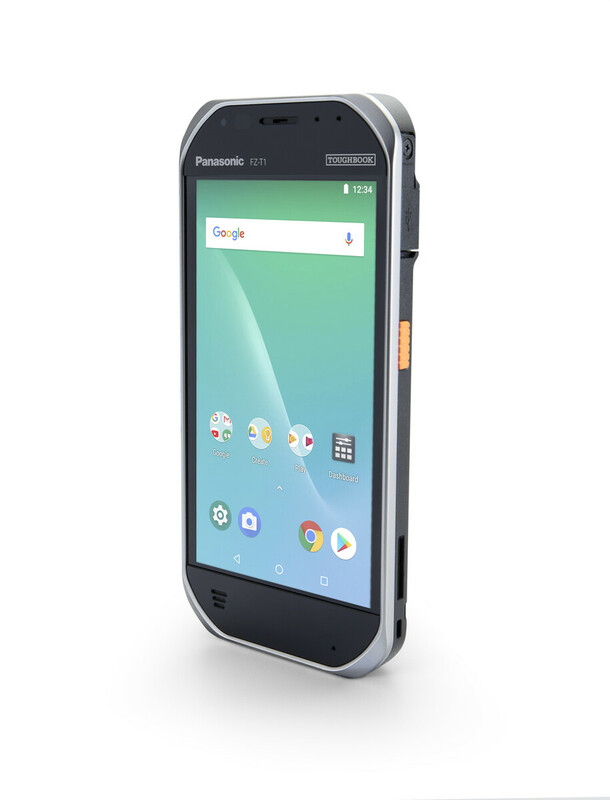 It's expensive, though, and battery life could be better. 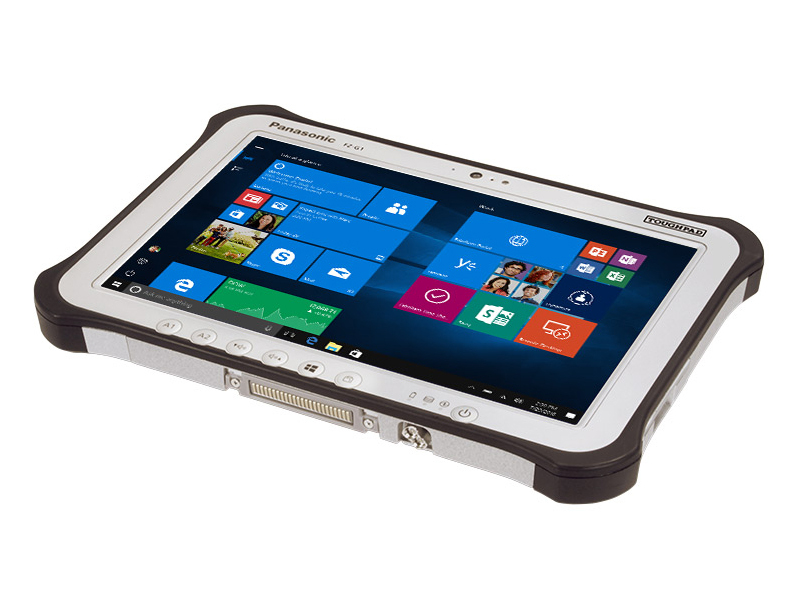 The Toughpad is a worthy replacement for a rugged PDA, but the base unit has few I/O ports and any industrial peripherals are optional extras. Nevertheless, it packs a decent amount of processing power into a surprisingly light device with reasonable battery life for its size. 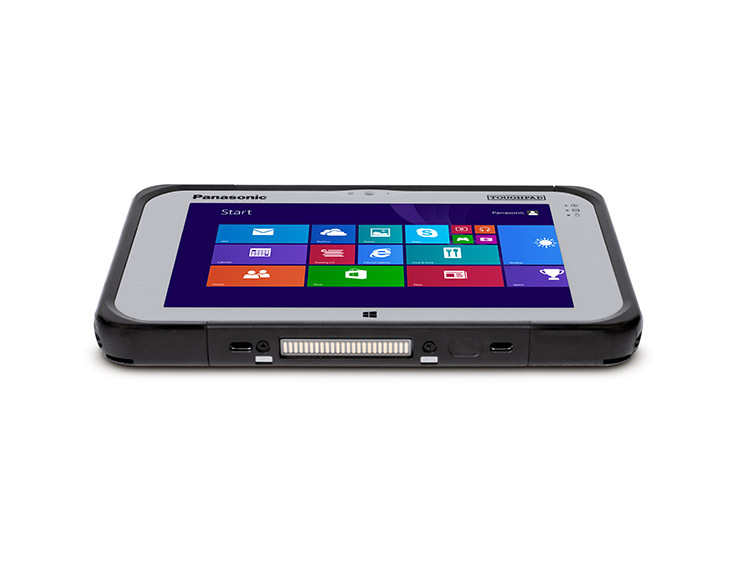 As ever, the Panasonic Toughpad FZ-M1‘s talents come at a considerable price but, like its predecessor, it easily lives up to its name. 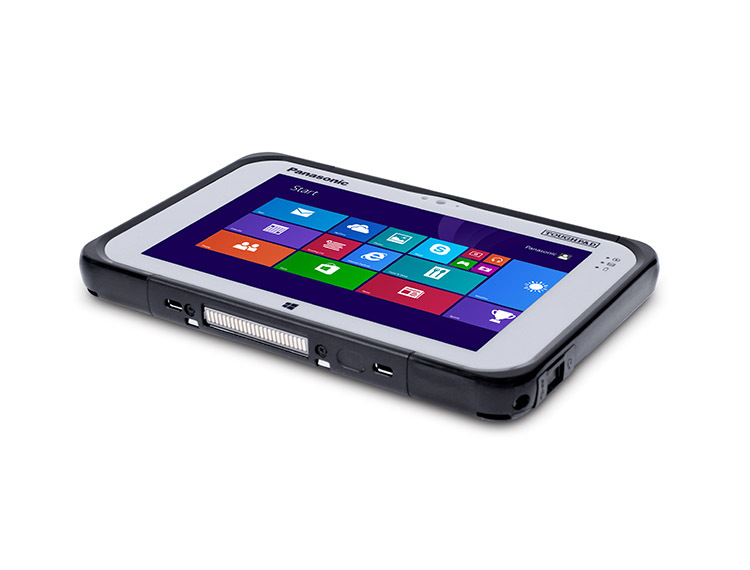 It’s supremely well designed, and for those who need a tablet that can withstand the kind of abuse that would ruin any other device, the tiny Toughpad FZ-M1 gleefully stomps all over the opposition. 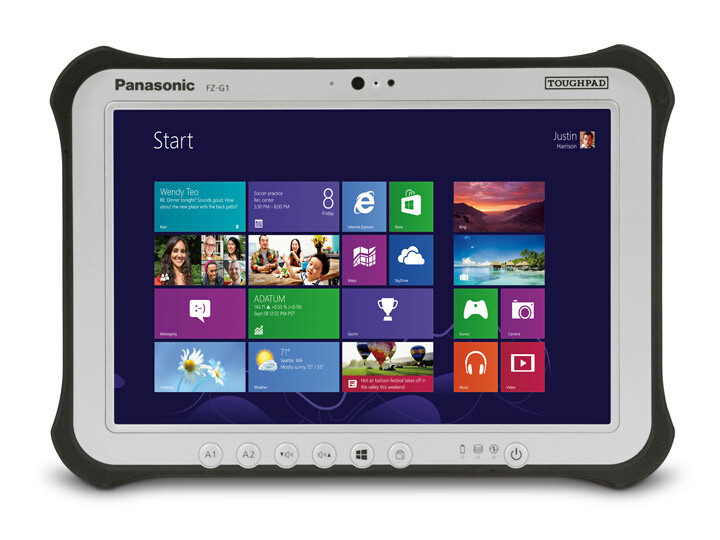 Customisation, durability and service/support offered by Panasonic are top-notch. 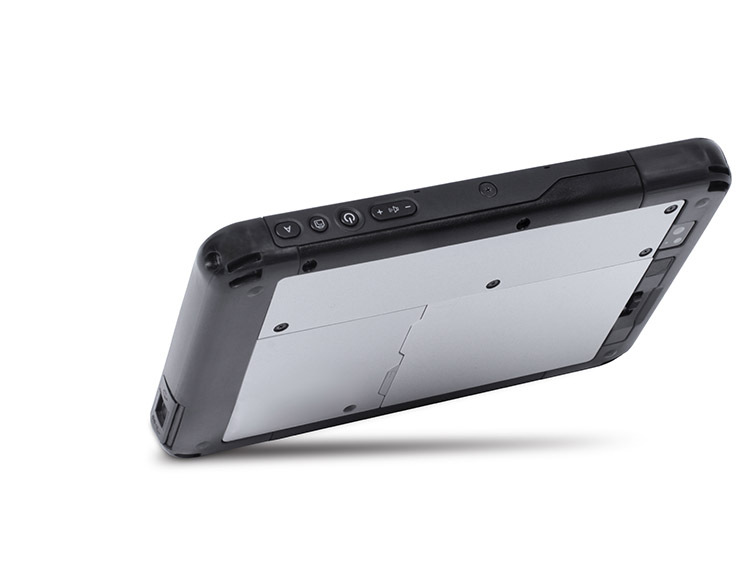 The ToughPad just misses out on full marks due to the average battery life with the standard issue power pack. 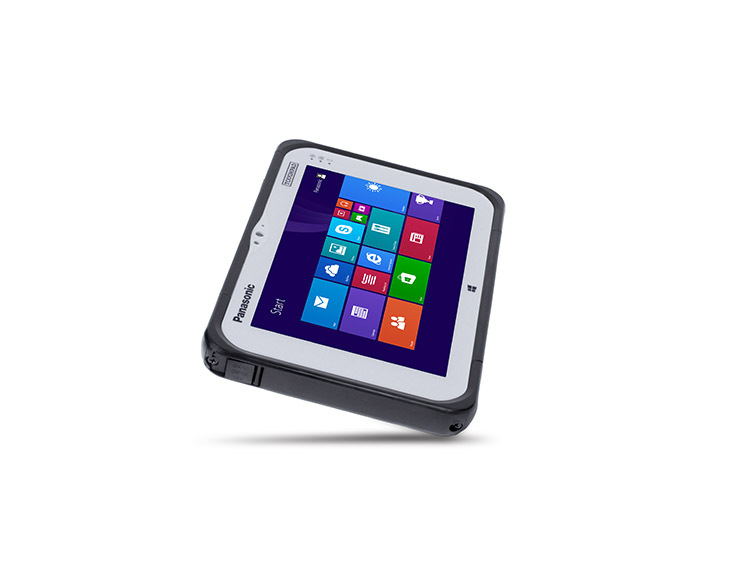 Pricing starts at £1,183 so the ToughPad represents a significant investment. However, this device looks capable of reaching the quoted five year lifespan without a problem and should provide a good ROI. 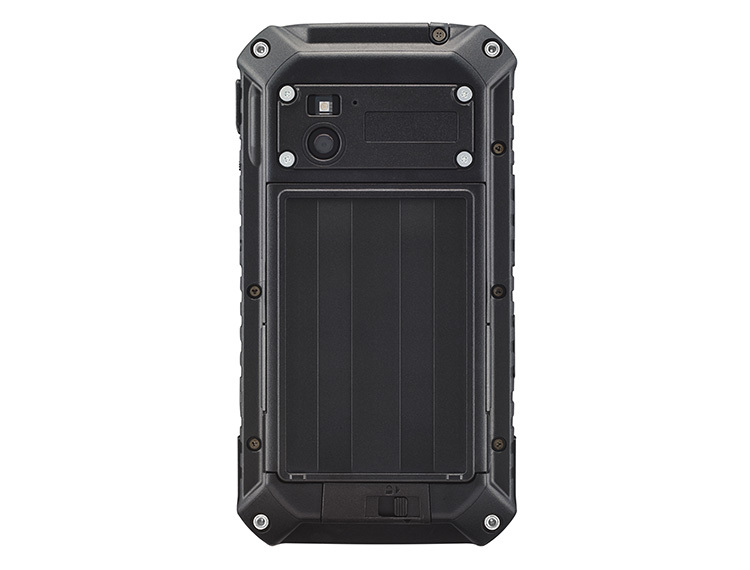 Positive: Excellent brightness; 4G module; good RAM and fast SSD. Negative: Frankly weak battery life. Intel HD Graphics 4000: Processor graphics card in the high end Ivy Bridge models. Offers a different clock speed in the different CPU models (ULV to desktop quad core) and therefore a different performance.Intel HD Graphics 4200: Processor graphics card in some of the ULV Haswell CPUs with 20 EUs (GT2).Intel HD Graphics 400 (Braswell): Integrated graphics card in the Intel Braswell series (2016 Celeron) processors. Based on the Broadwell architecture (Intel Gen8) supporting DirectX 11.2. Depending on the processor offers 12 shader cores (EU) and different clock speeds.Intel HD Graphics 515: Integrated GPU (GT2) with 24 EUs found on Core-m-CPUs of the Skylake generation (4,5 W TDP).Only some 3D games with very low demands are playable with these cards. Qualcomm Adreno 330: Integrated graphics card in some Qualcomm Snapdragon SoCs, supports OpenGL ES 3.0These graphics cards are not suited for Windows 3D games. Office and Internet surfing however is possible. Qualcomm Adreno 304: Integrated mid-range graphics card in the Snapdragon 210 SoCs that supports OpenGL ES 3.0 and features unified shaders.» Further information can be found in our Comparison of Mobile Graphics Cards and the corresponding Benchmark List. Haswell-based ULV dual-core processor clocked at 1.6 GHz with Turbo Boost support up to 2.3 GHz. Offers an integrated HD Graphics 4200 and a dual-channel DDR3 memory controller. 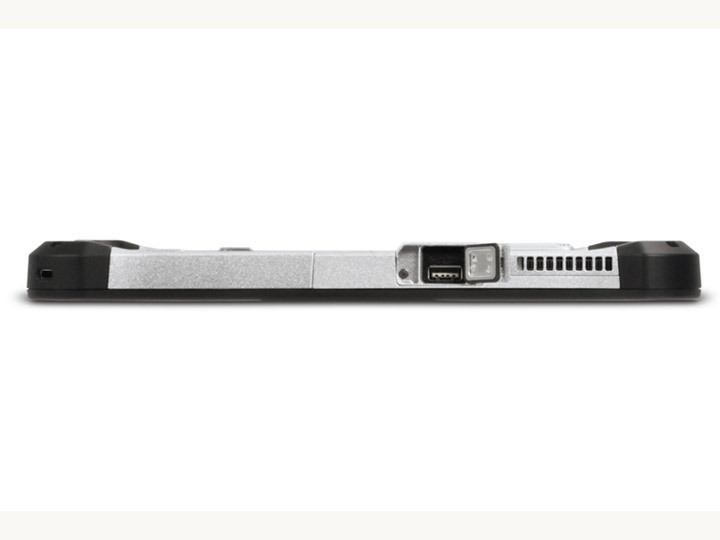 6Y57: Skylake-based ULV dual-core processor for tablets and 2-in-1 notebooks. 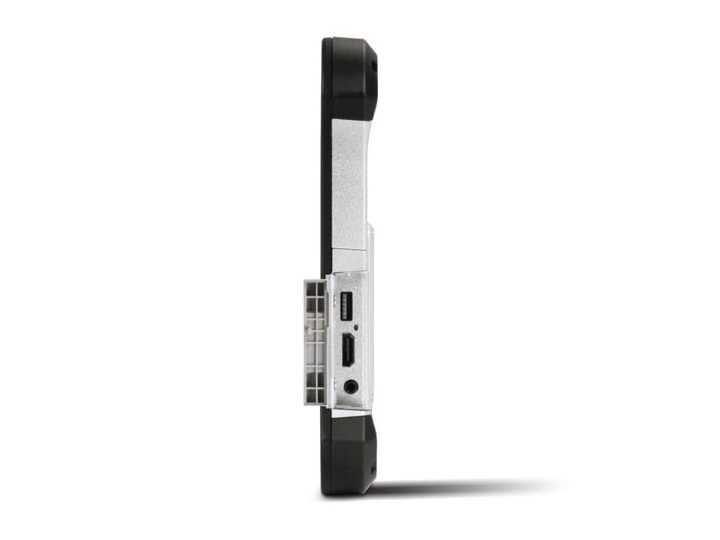 Offers an integrated HD Graphics 515 GPU and is manufactured in 14 nm.